Brian Knight - For the Industry. By the Industry. Brian Knight is the Director of the Program on Financial Regulation and a Senior Research Fellow at the Mercatus Center at George Mason University. 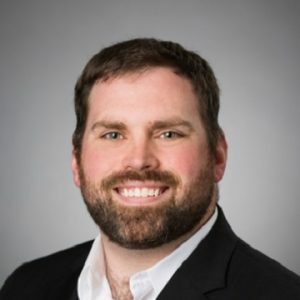 Brian’s research focuses on numerous aspects of financial regulation, including the creation of pro-innovation regulatory environments, the role of federalism in fintech regulation, the use of digital assets for financial transactions, the role of regulation for credit markets and consumer protection, and the provision of capital to businesses. Prior to joining Mercatus, Brian worked for the Milken Institute, where he headed up the FinTech and Capital Access programs. He has experience working for a broker-dealer with a focus on the emerging online private-placement market and was the co-founder of CrowdCheck, a company providing due-diligence and disclosure services to companies and intermediaries engaged in online private offerings. Brian received his law degree from the University of Virginia and his bachelor’s degree from the College of William and Mary.